While not a plane crash, the following event certainly has more than its fair share of risk. The following videos feature several views of a very, very low level flyby of an Argentinean FMA IA 63 Pampa jet trainer. The lowest pass was about three feet (one meter) off the ground, and passed very close to a group of observers on the ground. It is unclear when the flight took place, but the early uploads on YouTube were in the first week of June 2011. By luck, skill, or the grace of God, no aircraft or people were apparently hurt during these flybys. The following video shows the view from the rear of an aircraft flying in formation with an F-4 Phantom. You can see the Il-76 tumbling out of control and experiencing an inflight breakup before crashing into the ground. All seven crew members on board the Il-76 were killed. At the time of the crash, the accident aircraft had been participating in the 2009 Sacred Defense air show in Tehran. 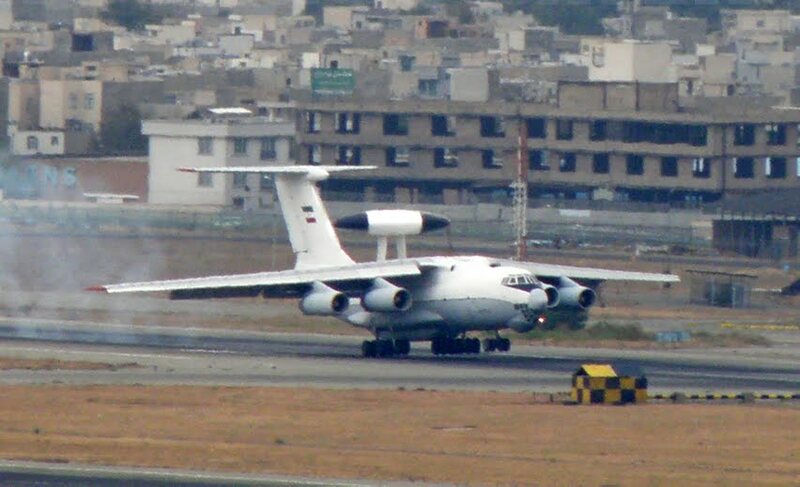 This Ilyushin 76, which had been fitted with radome and had been operated as an airborne warning and control (AWACS) aircraft, reportedly had some kind of engine malfunction and was maneuvering to land at Tehran-Mehrabad Airport. The radome detached and struck the tail fin, leading to the loss of control and inflight breakup.